Why not take advantage of our members discount scheme? 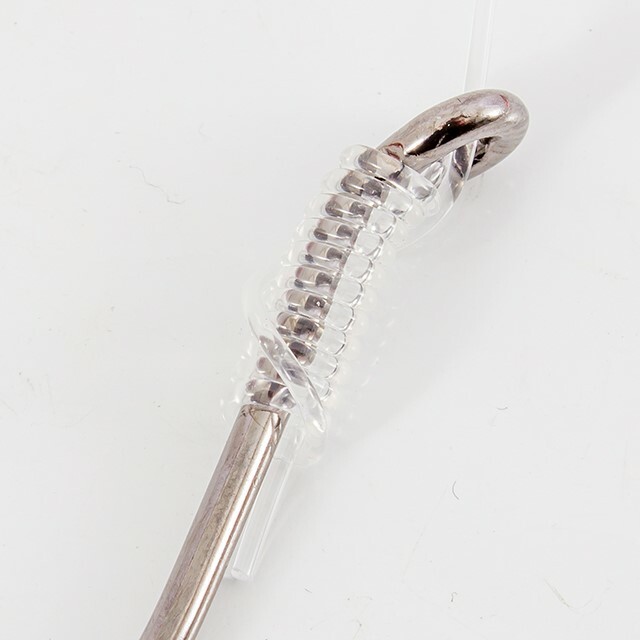 The Catfish hook was developed to cope with the demands of fishing for Wels Catfish. These fish can grow to 200lb+ so you need a strong and dependable hook to cope with the strains imposed by these heavy weight fighters. The distinctive squared designed with long super sharp offset point, neat barb and wide gape allow the use of bulky baits without risk of masking the hook. 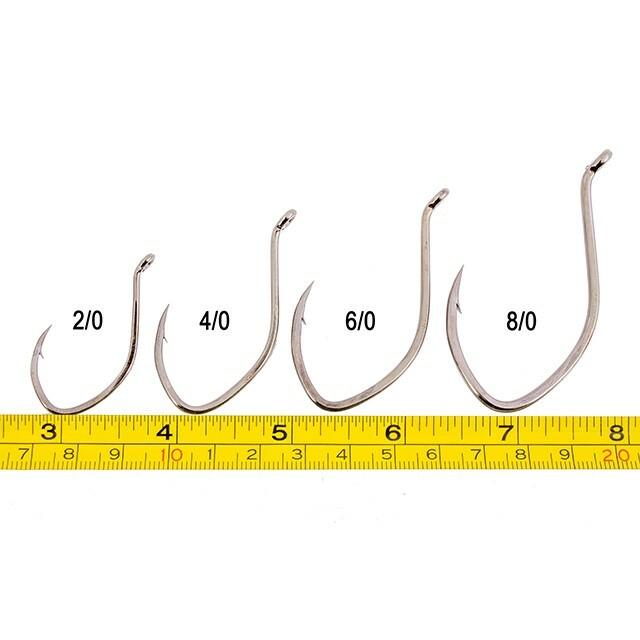 The extra-long point gives a secure hook hold reducing the risk of the hook pulling during a prolonged fight. Made with 4x wire and forged for extra strength the Varivas catfish hook will not let you down. 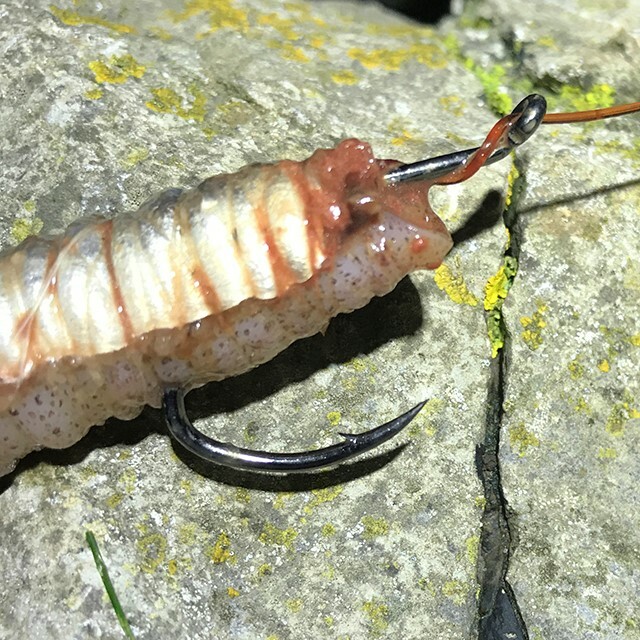 Saltwater anglers are also now cottoning on to these hooks with the smaller sizes proving a good choice for rays, hounds, bass and cod with the big hooks finding favour with the guys who target outsized fish from boat and shore. 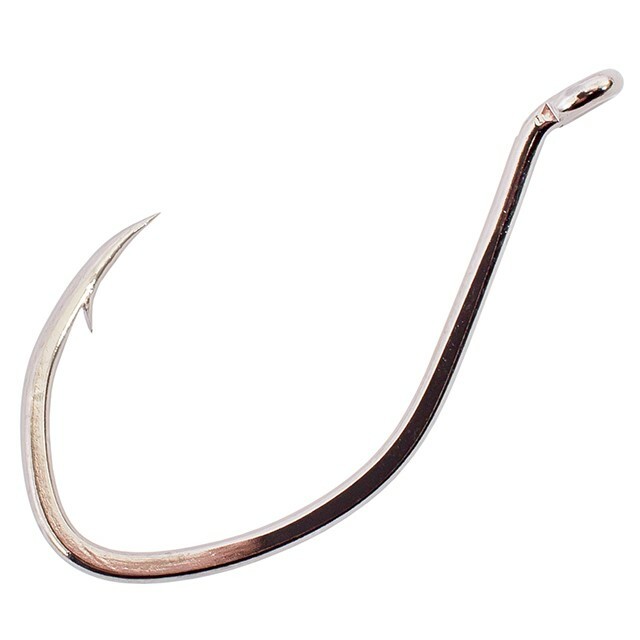 Feedback for Varivas Catfish Hook has been compiled from 3 reviews. Really good quality hooks cant wait to try them out. Very fast delivery and quality products at great prices.